Legacy is the stiffest and one of the strongest subflooring panels on the market, the manufacturer says. Wood strands are coated with resins using Gorilla Glue Technology, resulting in high-density, moisture-resistant boards. The subfloor is ideal for tile and hardwood flooring applications. 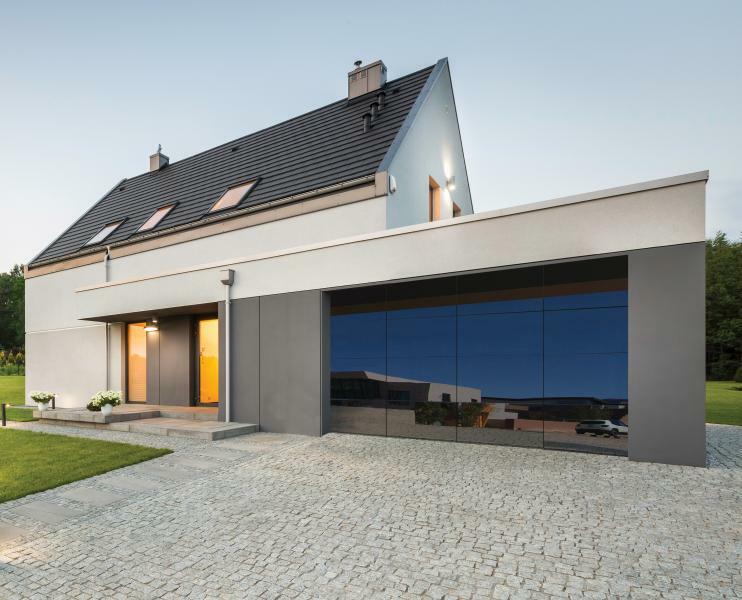 More than any single development, innovation has influenced some of the most dramatic changes in how homes are built, the tools used to build them, and the products buyers choose to put in them. Yet despite the strides, there’s still untapped potential that has the promise to impact the industry and the average home even more. As part of ongoing efforts to understand innovation and technology in the home building industry, the U.S. Department of Housing and Urban Development (HUD) and the Department of Energy (DOE) have long engaged in research and initiatives to shed light on how innovation, high-performance research, and technology can improve our housing stock. 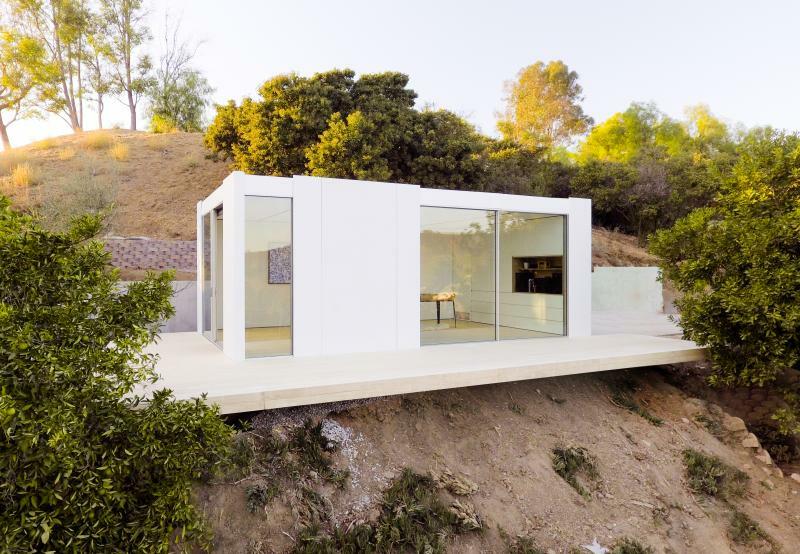 This startup allows designers to create personalized backyard studios. The company sees the project through from start to finish, creating the design, submitting for permits, constructing the foundation, manufacturing the structure as a series of prefabricated panels, and assembling the finished building on the site. DOE monitors laboratory and field projects by researchers to prove that advanced technologies and practices in building envelopes, HVAC components, ventilation, and health and safety can yield huge gains. HUD says there have been great strides in building innovation—SIPs, high-performance windows, advanced framing, better insulation, etc.— but the agency notes there is much to be done. And there is much that the home building industry would like to see done. 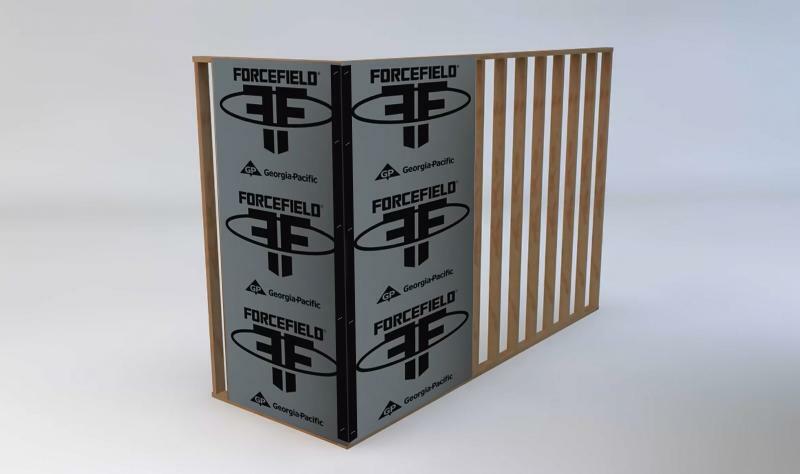 ForceField engineered wood panels are laminated with an air and water barrier, eliminating the need for housewrap. Once the panels are applied, the joints are taped with ForceField seam tape. Panels measure 7⁄16 inch thick. This issue celebrates innovation in the home building and remodeling industries, turning an eye on new products, materials, and construction technologies that could help the industry do more. We think these products will shape the industry for the coming year and well beyond. The wide variety of products we’ve collected includes super wallboard with strength not previously seen in gypsum, high-performance toilets that flush with as little as 0.5 gallon of water, 3-D-printed light fixtures, and much more. In our view, innovation is not an option—but neither is failure. 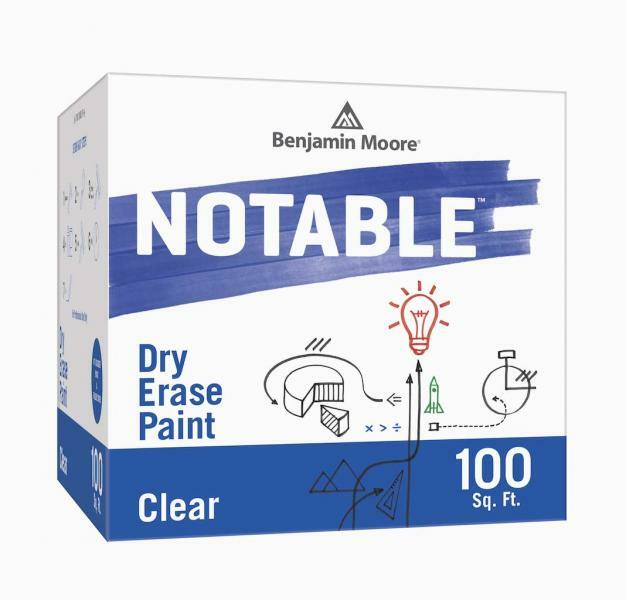 Applicable to paint, wood, glass, laminate, and more, Notable Dry Erase Paint can turn nearly any surface into a dry erase board. The two-component paint is isocyanate-free and available in white or clear. 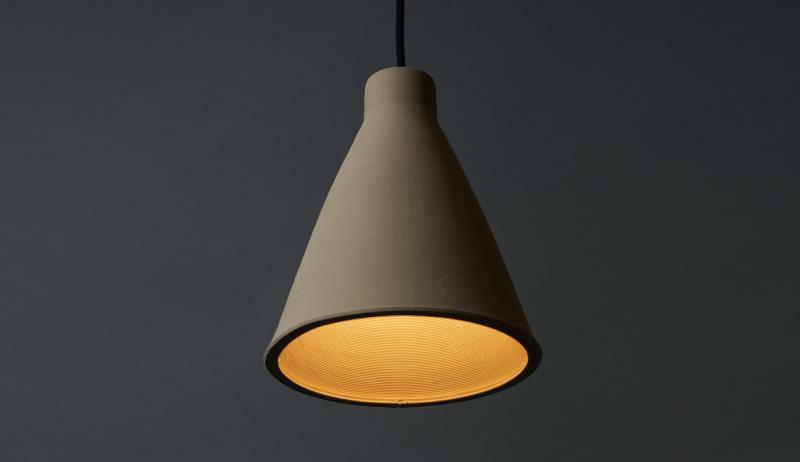 This 3-D-printed ceramic light fixture is a collaboration between product designer Tom Fereday and ceramic artist Susan Chen. It is made from a single extrusion of clay in a continuous coil that takes 2.5 hours to print. 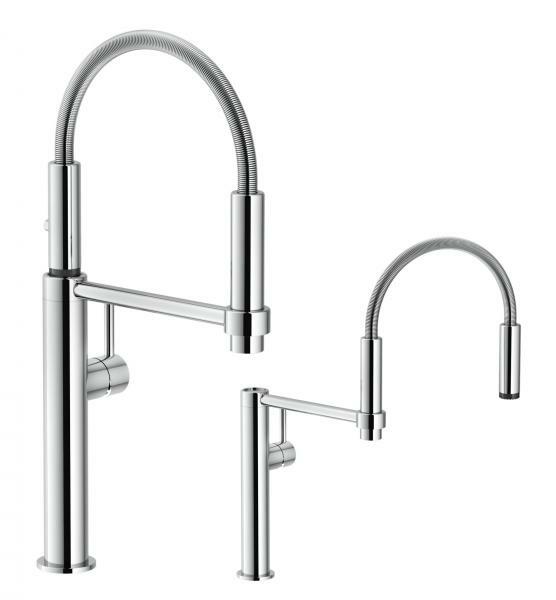 The Pescara kitchen faucet has 360-degree flexibility and dual and needle spray modes. 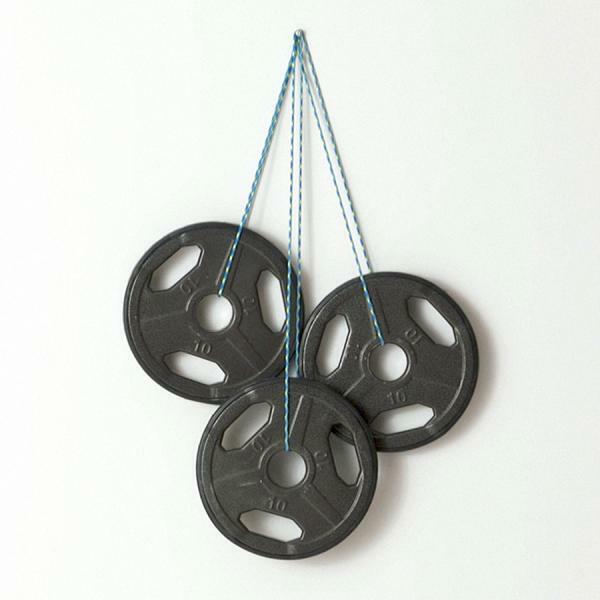 It features a quick-release magnetic holder and a spring hose. The faucet comes in chrome with a matte black lever option. 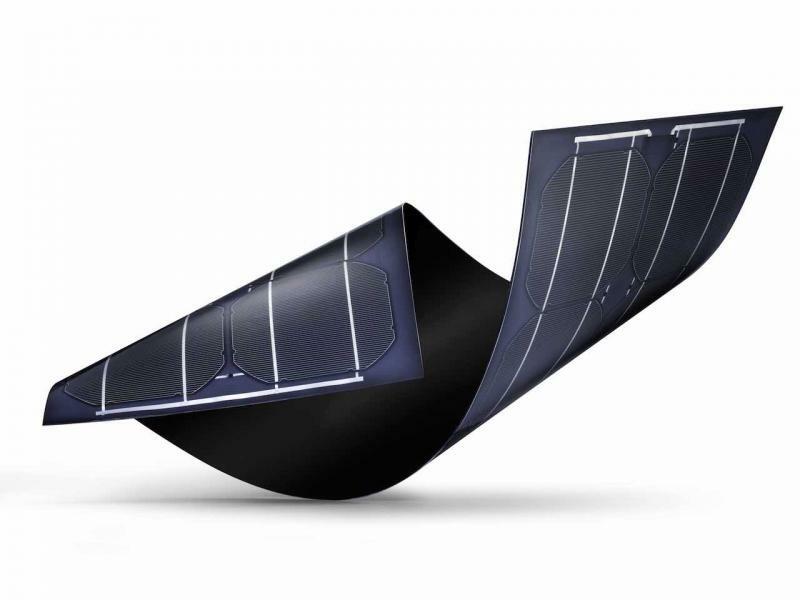 SUN2 is a flexible and lightweight solar product that consists of thin layers of stainless steel, copper, indium, gallium, and selenide semiconductors. Measuring only a few micrometers thick, the product can generate 10 percent more energy than traditional solar panels for comparable costs, the company claims. 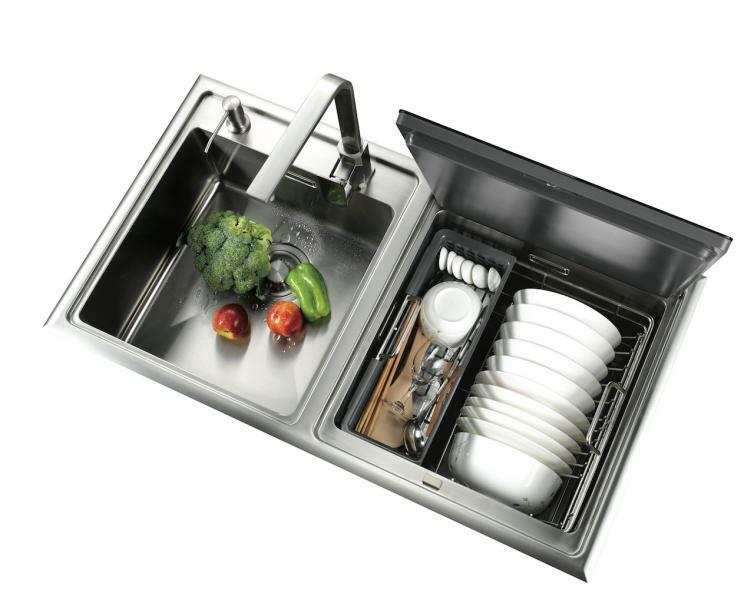 The manufacturer’s dishwasher sink is ideal for small spaces that cannot fit a built-in dishwasher or that have little counter space to spare. The unit is top-mounted and comes with a complete accessories package. The brushed stainless steel sink measures 35½ by 19¾ by 23¾ inches. 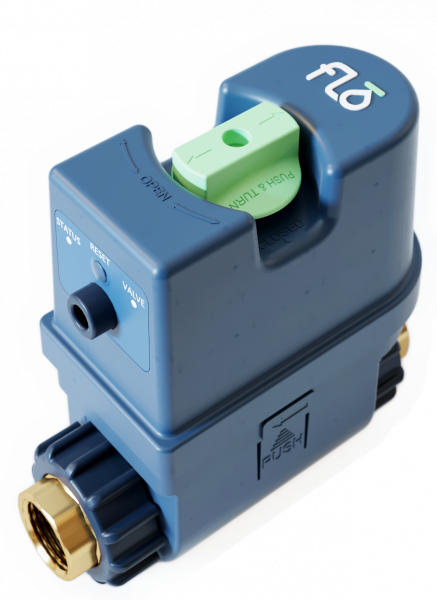 The Flo system is installed on a home’s main water supply line to monitor water flowing into the building, learning user habits and alerting the homeowner of abnormalities via email, text, or phone call. MicroLeak technology also searches to identify small leaks that could cause water damage over time. The positively charged metal ions of HygieneGlaze 2.0 can kill up to 90 percent of bacteria in six hours and 99.9 percent in 12 hours, the manufacturer says. The glaze is baked into the ceramic, extending from the interior of the basin to the rim of the toilet or urinal. 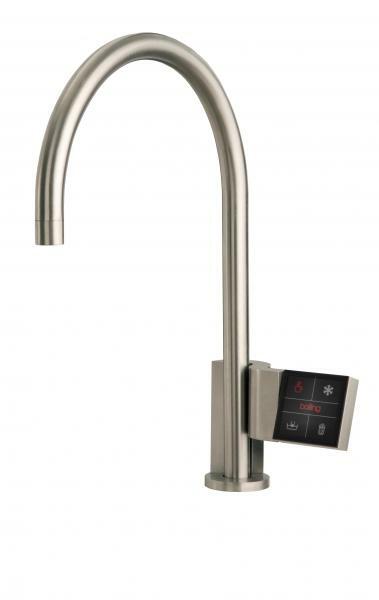 This tap delivers instant boiling, chilled, and sparkling water through a touch-screen control. It includes a boiling safety function that requires a three-touch sequence to activate, and it automatically turns off after 60 seconds. The product includes an EPA-certifi ed RODI water purification system. 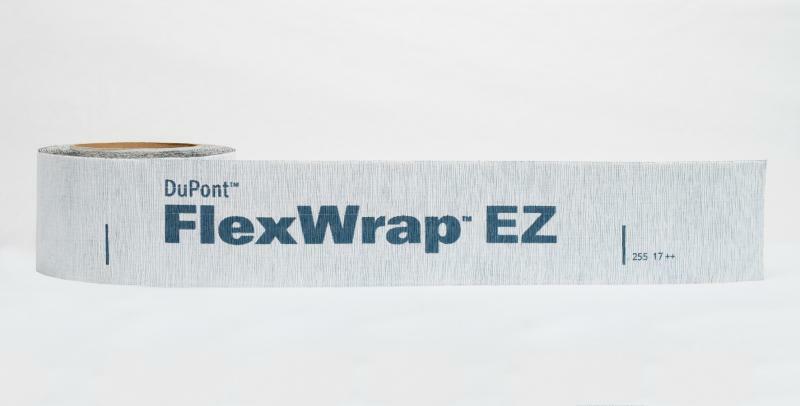 FlexWrap is a self-adhering butyl flashing that eliminates the need for mechanical fasteners. Its flexible stretch allows it to be used seamlessly in corners and curves to prevent air and water infiltration. It’s sold in packages of ready-to-use 6-inch-by75-foot rolls, 9-inch-by-75-foot rolls, or 9-inch-by-15-foot rolls. The high-density formulation of Habito gypsum wallboard makes it durable enough to allow an ordinary screw to support up to 30 pounds, the company says. It also improves sound insulation and protects high-traffic areas, reducing repairs. Habito comes in 8-, 9-, and 10-foot lengths. The 12-volt Max Flexiclick 5-in-1 drill/driver system features fi ve functions with one body. 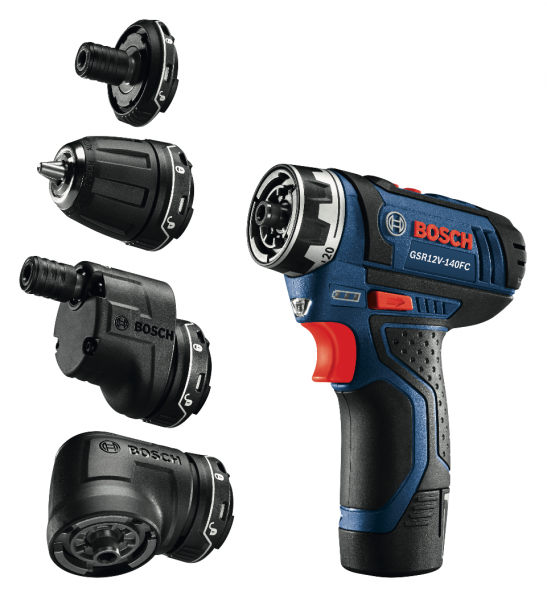 The set comes with a 12-volt Max drill and driver, a keyless chuck attachment, a locking bit holder attachment, a rightangle attachment, and an offset angle attachment. The 1.8-pound drill offers 265 inch-pounds of torque and two speed settings. A built-in LED light illuminates work areas. 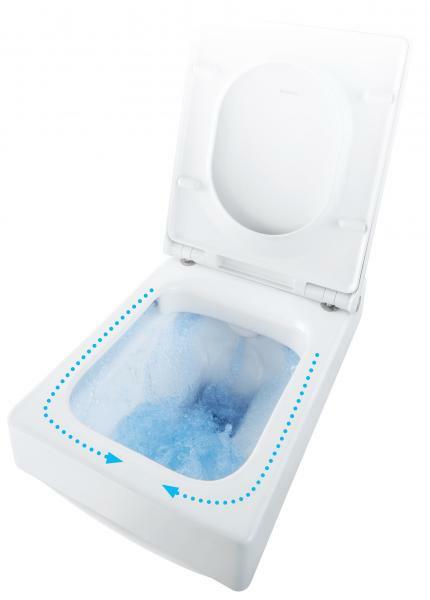 The No Clog Point 8 two-piece toilet uses only 0.8 gallon per fl ush. 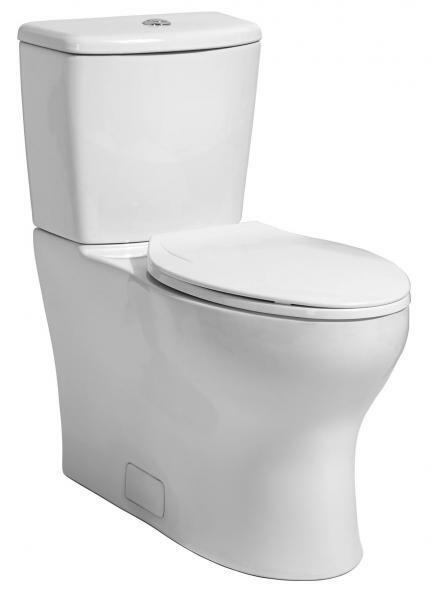 It incorporates an efficient, high-performance, barrel-style flushing valve, an elongated bowl, and a soft-close seat. The product is ADA-compliant. 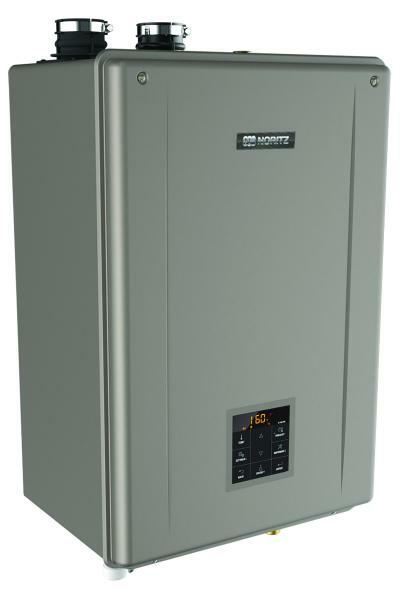 The manufacturer says this is the first residential Ultra-Low NOx furnace in the HVAC industry. 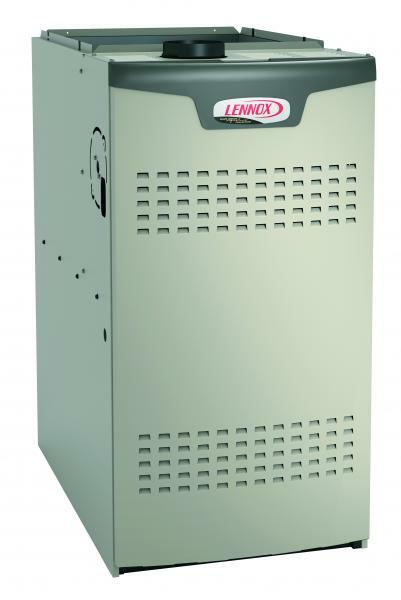 Producing 65 percent lower emissions than a standard low-NOx furnace, it offers 80 percent efficiency. It includes a two-stage gas valve and a variable-speed blower motor. The Envy Model 956 aluminum full-view garage door features a frameless glass panel design. Available in two sizes, it comes in five glass colors and five aluminum finishes. It features powdercoated hinges, struts, and top brackets, and weather-proof tongue-and-groove sections. 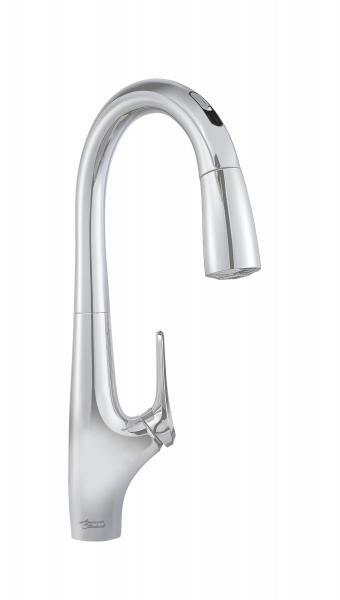 The Avery Selectronic pull-down faucet has touchless wave-on/wave-off technology. Manual operation can be activated by closing the motion sensor. The two-function spray features stream and spray patterns, and the manufacturer’s Re-Trax docking system provides reliable spray-head retraction. It comes in polished chrome and stainless steel. 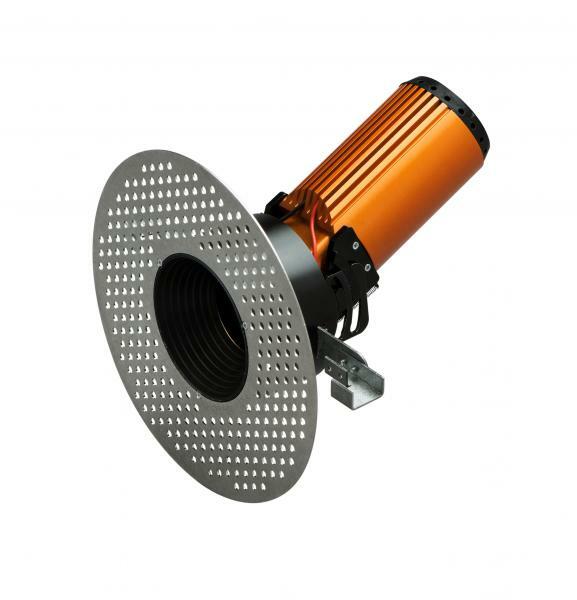 Acrobat is the brand’s latest collection of small-aperture adjustable downlights. The low-profile LED products feature an integral input driver and are available in trimmed or trimless options in 1-, 2-, 3-, and 4-inch sizes. The 28-inch long-barrel, non-stick foam applicator gun is the newest addition to the manufacturer’s AdvanTech subfloor assembly system. Extending the reach for subfloor adhesive application, the new sprayfoam applicator makes life easier for framers. The adhesive provides up to eight times more coverage than traditional cartridge adhesives, the company says. 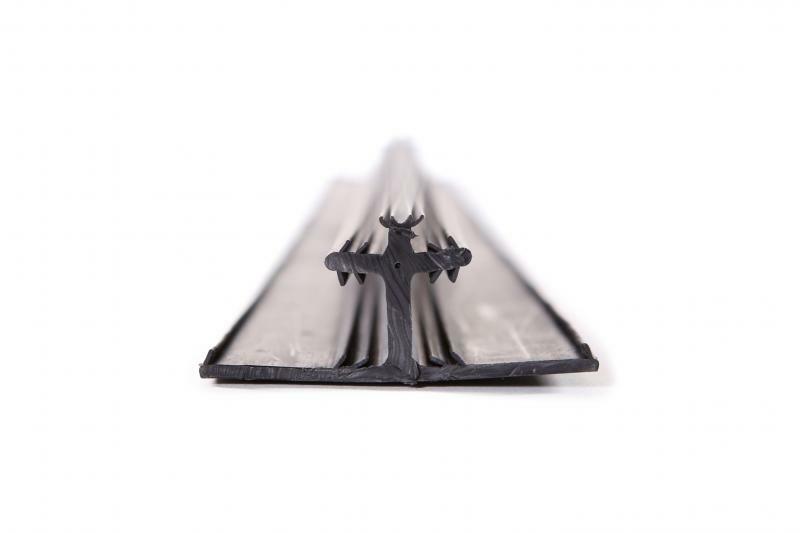 Fastendry is installed with the manufacturer’s decking and fits between the slots of 12-foot, 16-foot, and 20-foot deck boards to weatherproof the understructure of outdoor decks. It is fastened to the underside of boards with a nail gun, keeping fasteners off of the deck surface. 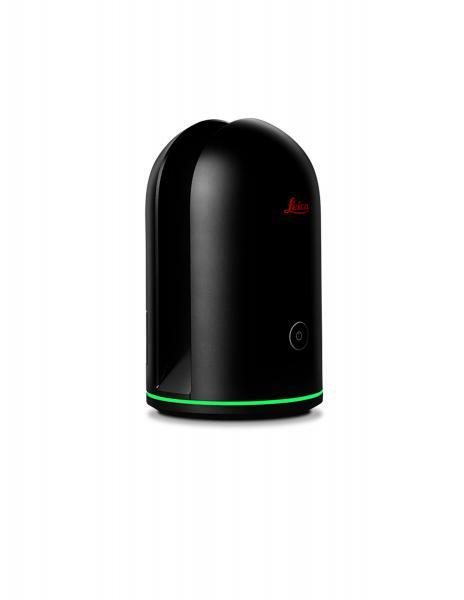 When activated, the BLK360 scans a room and shoots HDR spherical imagery in up to 60 minutes. Users can access real-time digital models of construction sites through Autodesk Recap Pro, including precise room measurements and 3-D views. The device measures only 100 millimeters by 165 millimeters and has Wi-Fi capability and a rechargeable battery. The Packout storage and organization system features several sizes of tool boxes and carriers that fit into one movable tower. 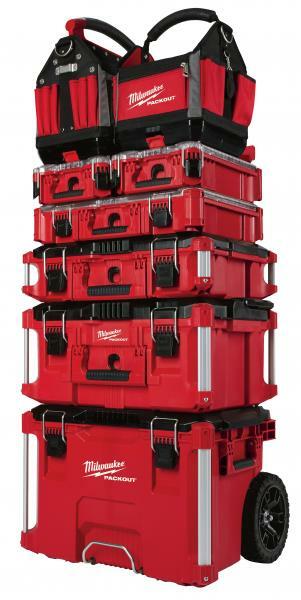 The modular system can include a rolling, large, and small tool box, two sizes of organizers, and three sizes of totes. These versatile shades use a suspension system that allows them to be pulled up from the bottom and down from the top. The shades are available in four colors, three transparencies, several different reflection levels, and a wide range of sizes. This Energy Star-rated combination boiler and space heater is the first of its kind, the manufacturer says. The unit uses corrosion-resistant stainless steel for the primary and secondary heat exchangers and has a nitrogen-oxide emission level of only 14 ppm. It has fl ow rates ranging from 9.8 gpm to 11.1 gpm and a built-in outdoor temperature reset control. 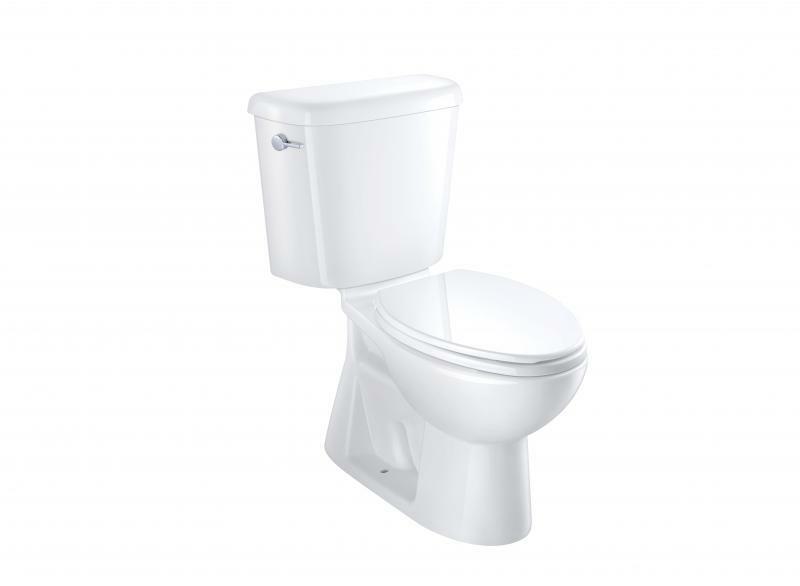 The Stealth Phantom ultra-high-efficiency toilet can flush with either 0.5 or 0.95 gallon of water. The two-piece unit offers a narrow, smooth tank with an easy-to-clean silhouette and elongated bowl. It also features an extended footprint design that can cover existing units in a retrofit situation. 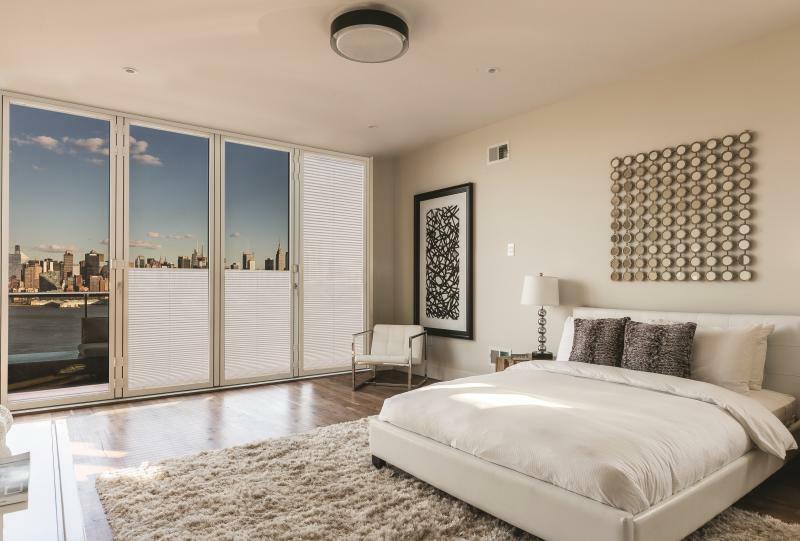 The Array smart lock allows users to unlock their doors through a smartphone app, provide e-codes or e-keys for trusted guests, track who uses the doors, and schedule times for service providers and deliveries. 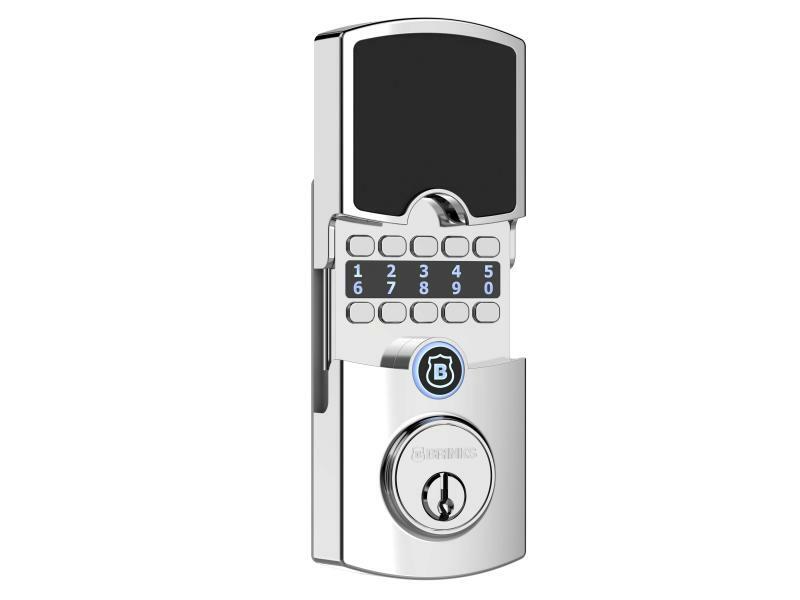 The Wi-Fi-compatible lock can be controlled with iOS or Android devices, smart watches, and Amazon Alexa. It has a solar-powered battery. Planex Easy is a light, long-reach direct-drive drywall sander with a plug-in-and-go design. 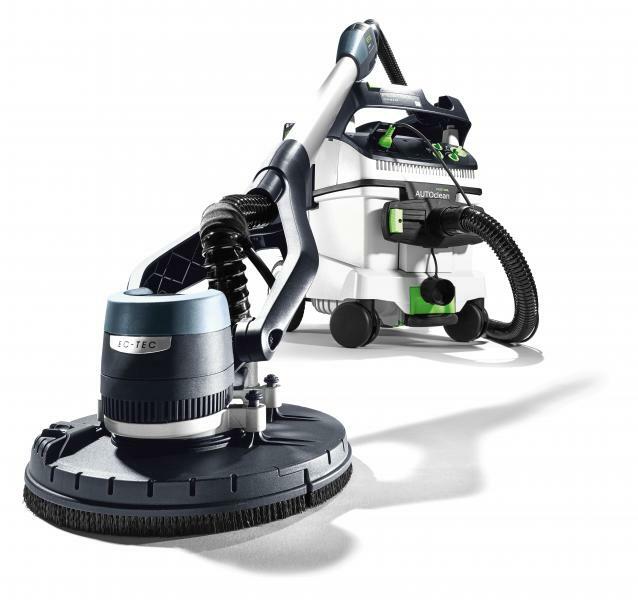 It has integrated dust extraction, intuitive controls, and a brushless motor, and it weighs 8.8 pounds. This story originally ran in the Jan/Feb 2018 issue of PRODUCTS magazine. See the print version, including bonus content, here.